Textured Soybean Protein comes from defatted soy flour, which is a by-product of soybean oil, so it is plentiful in supply. 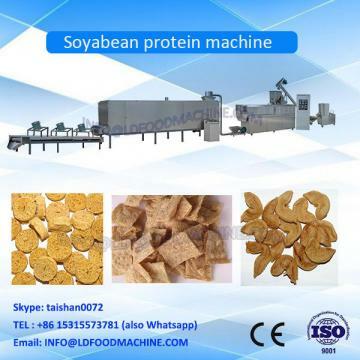 It's also quick to cook and a great source of vegetable protein without all the fat.This processing line uses the texture fat full soya protein food product machine production equipments. They are researched and developed according to the market demand and basing on the advanced equipments. 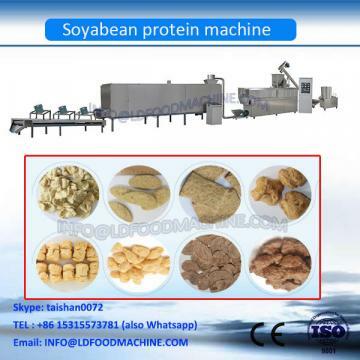 Texture soy protein equipment has become the serialization and many kinds of collocations can meet the different customer's needs.